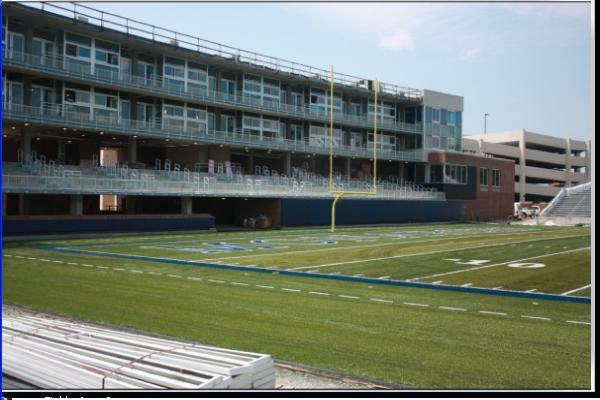 Check out the new Foreman Field football stadium facility at Old Dominion University. 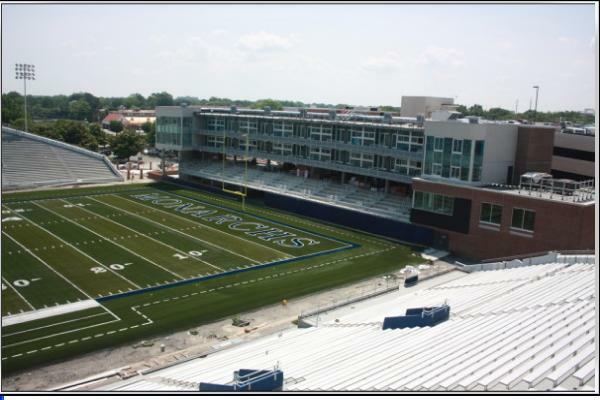 The ODU stadium is still a construction zone. 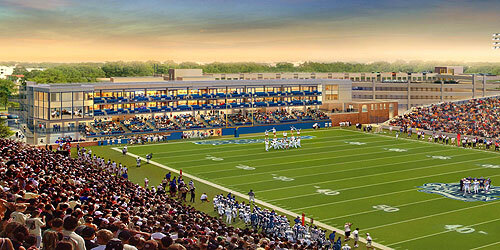 The game day building in the Southern Endzone is new. 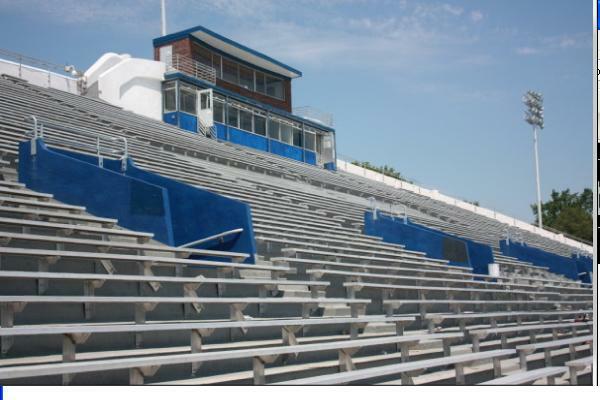 In the next several years both stands will be replaced as they are the original stands from the early 1900s. 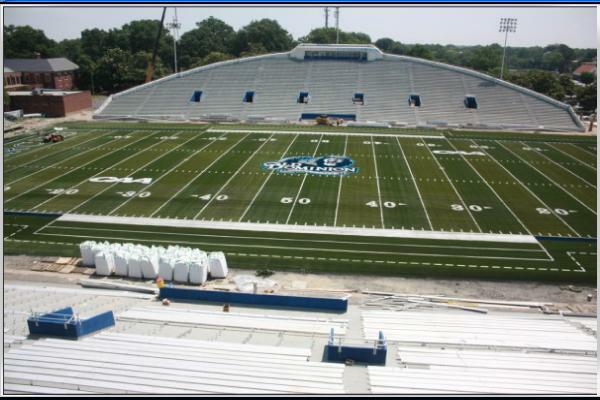 ODU last played there 60 years ago! 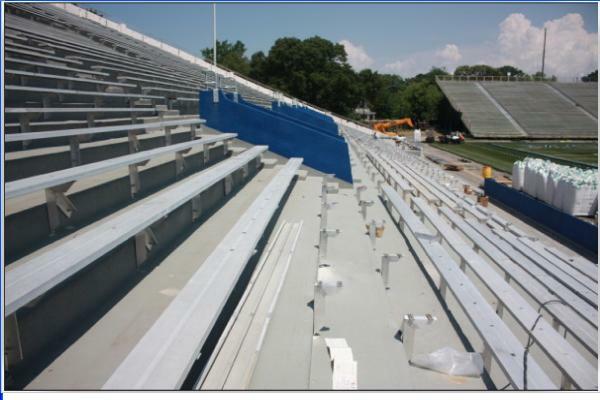 In other news, be sure to check out our new WordPress Support Forum!